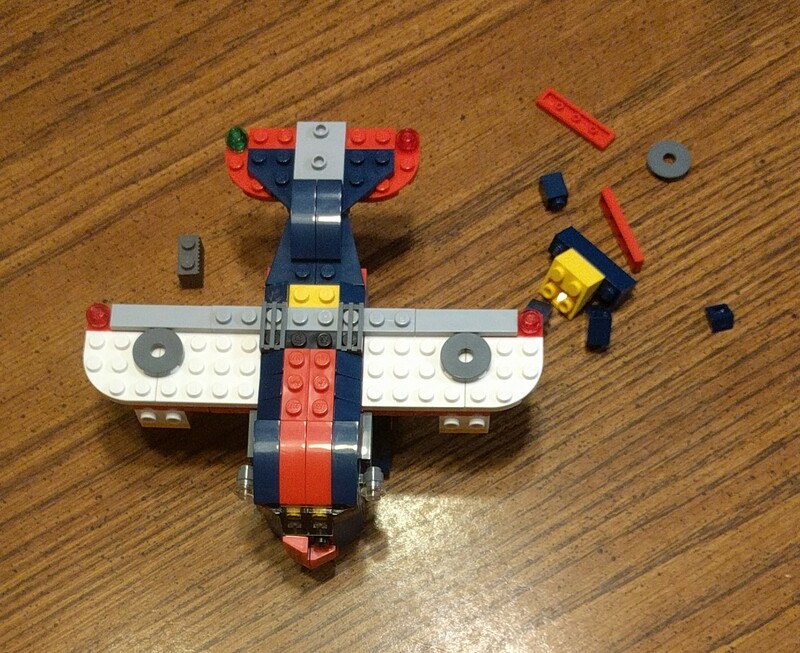 Sadly this LEGO plane crashed today. 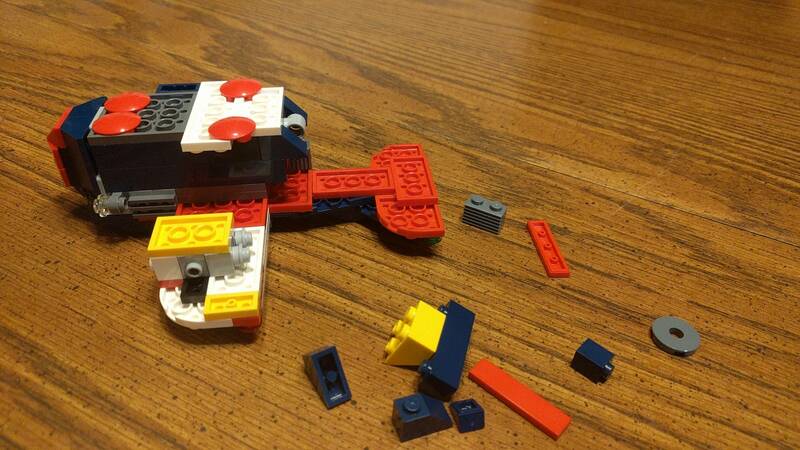 No one was injured, but I do not know where the instructions are, or the LEGO kit/product number. Can someone help me identify which kit it is so I can look up the instructions online? The instructions are available on LEGO.com. Not the answer you're looking for? Browse other questions tagged set-identification vehicle or ask your own question.